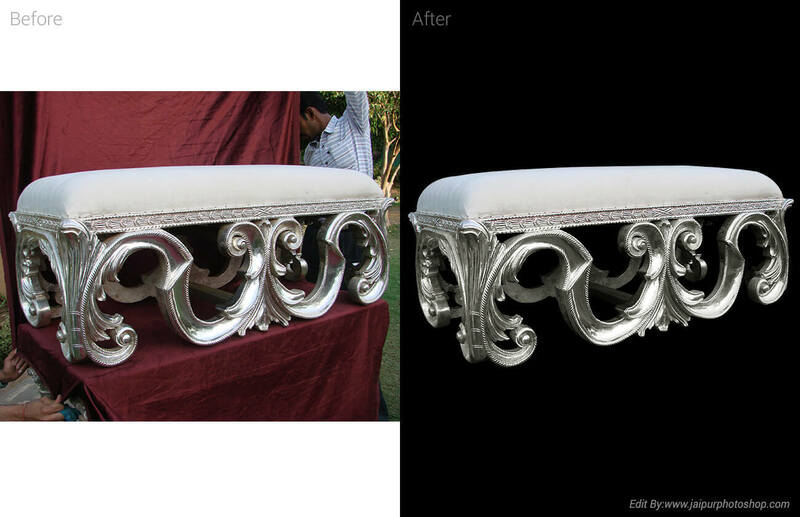 Welcome in Background Removal Service. Background removal is a frequently used image manipulation technique, used to erase the unwanted back-drop from the image. 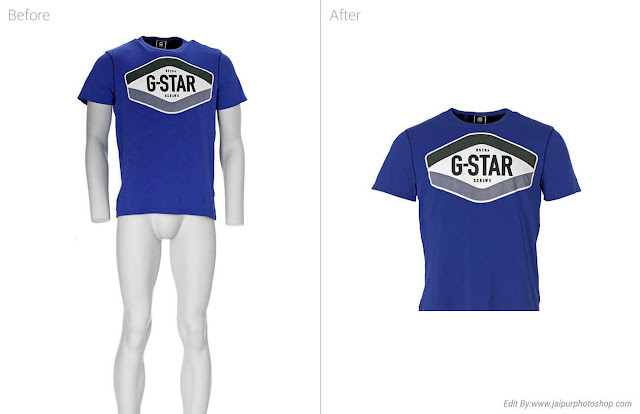 Think about you snap a shot of a product where a number of other substances exit what you never mean to show; especially this happens when you’re doing marketing for your product in an e-commerce site. 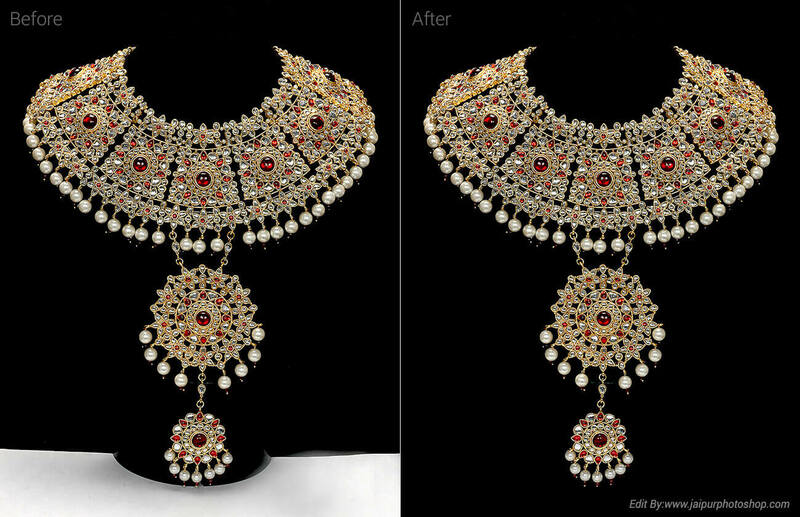 E-commerce websites, organizational brochures, promotional leaflets, builder’s brochures, photographs of events, print press, magazines, all need image processing services of various kinds. 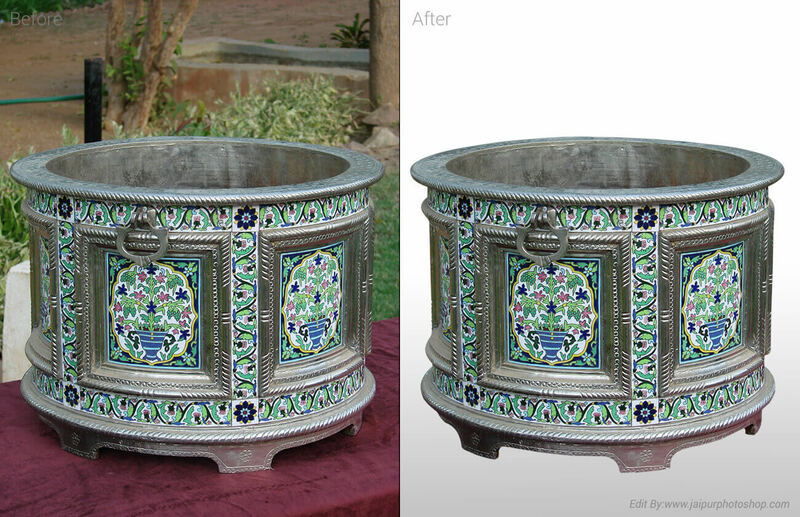 Now a day, the most popular and obvious requirement of clients is having designs with pleasing aesthetic with elaborating detail using appropriate background. 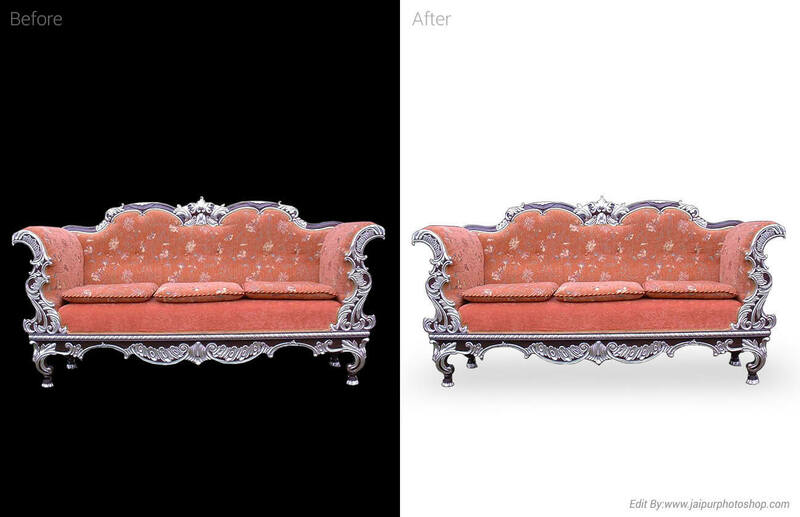 This is basically done to image a suitable look that goes with the context and can convey the proper theme. 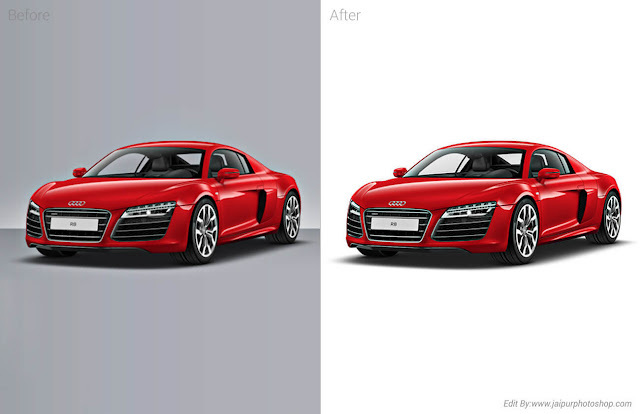 Now, not the all the images can be taken on a suitable background that the clients can use. 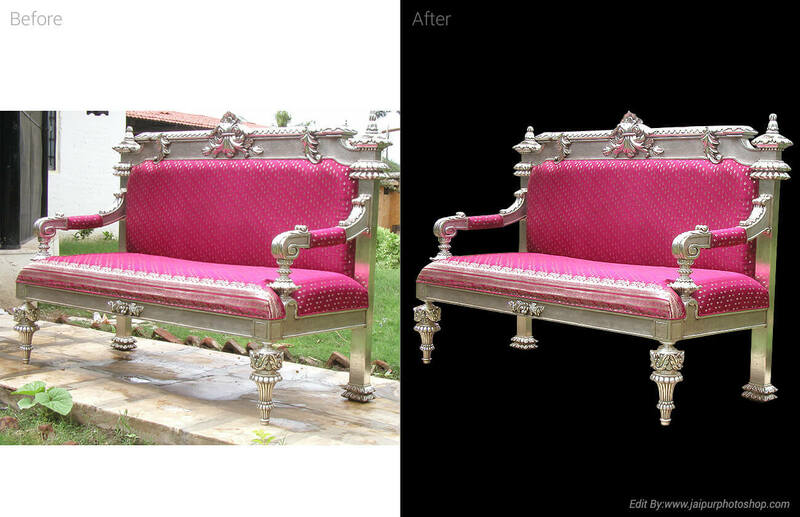 So, in that case, clients require background remove service and Graphics Path can exactly fulfill the needs of them. 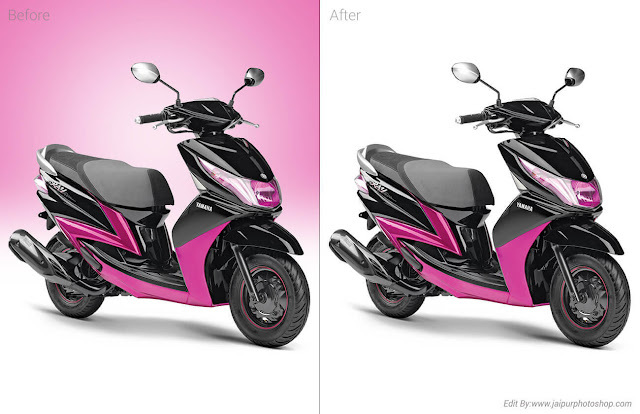 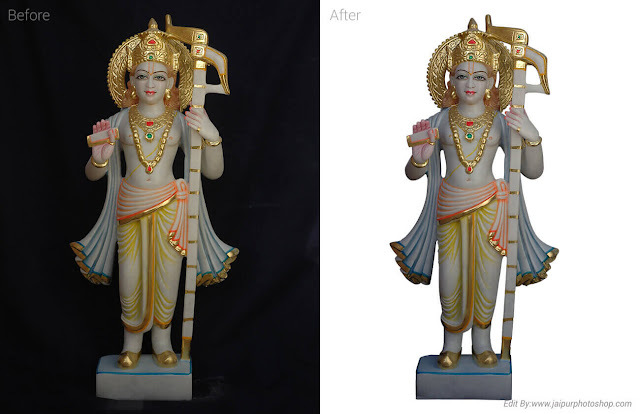 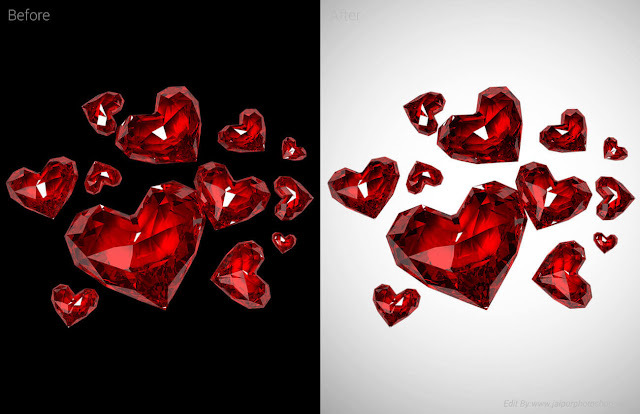 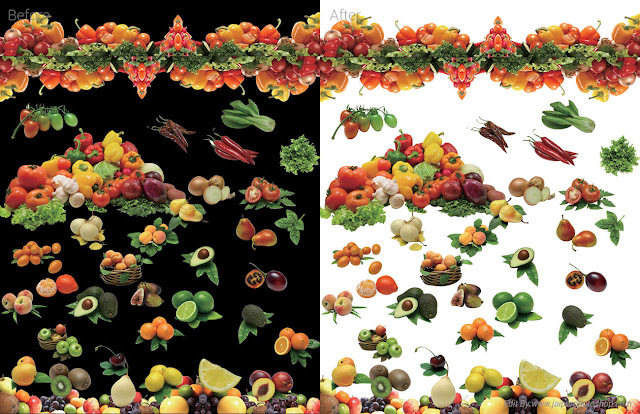 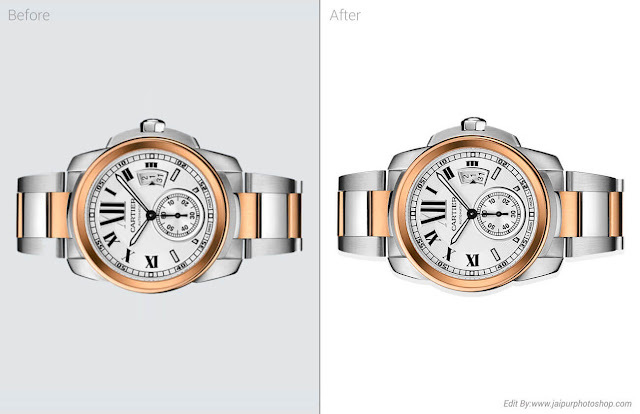 Outline of the image, We created clipping path by pen tool in adobe Photoshop than change the background 100% white. 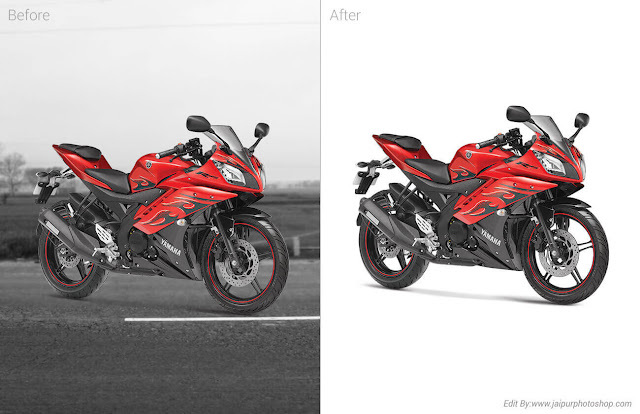 It’s a proper way to remove background. 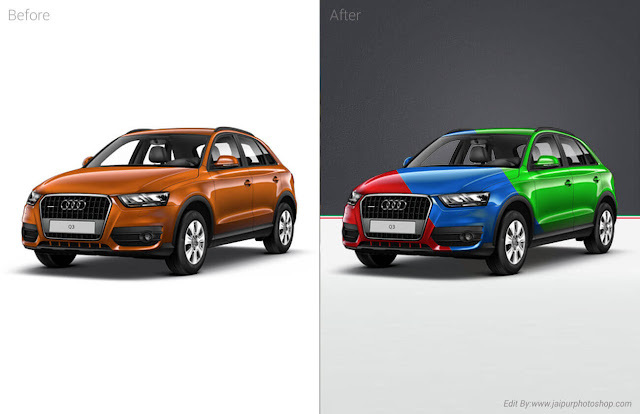 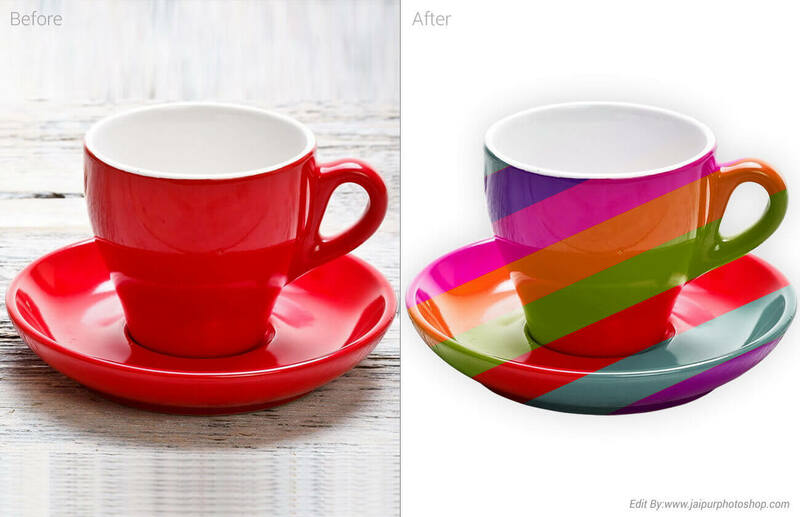 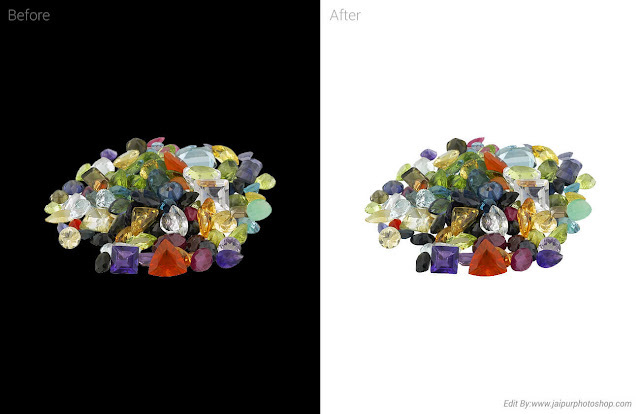 Photoshop offers a wide variety of tools for image Background removing . I’ll walk you through a few of my favorite methods for pulling objects out of their backgrounds with Photoshop. 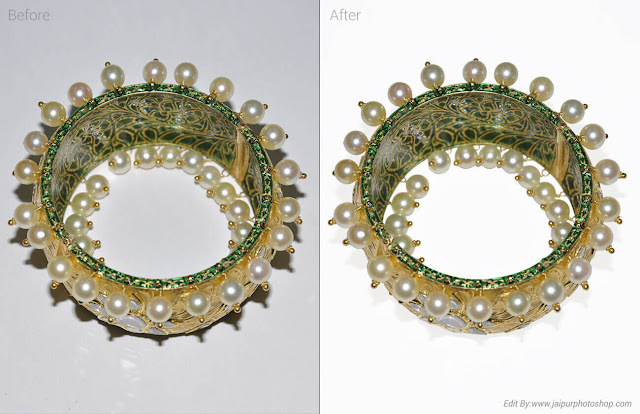 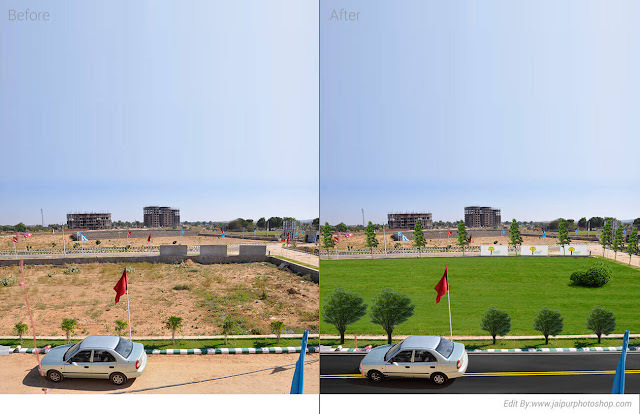 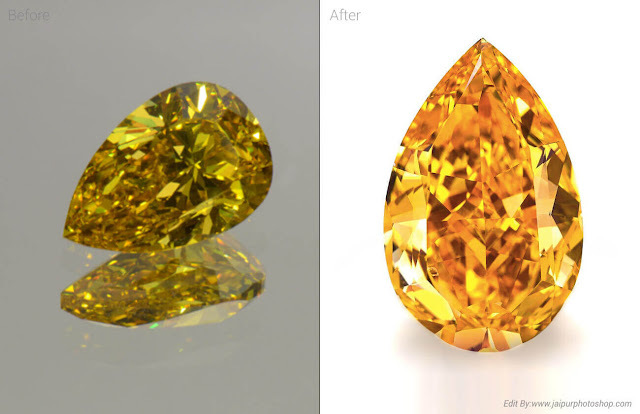 Removing the background, Removing Persons from the background, Removing dark spots, Remaking and re-creating the background of the images, Subject removal and replacement,Increasing the brightness of the picture.